children’s toy skis, toddlers, Plastic kids skis. 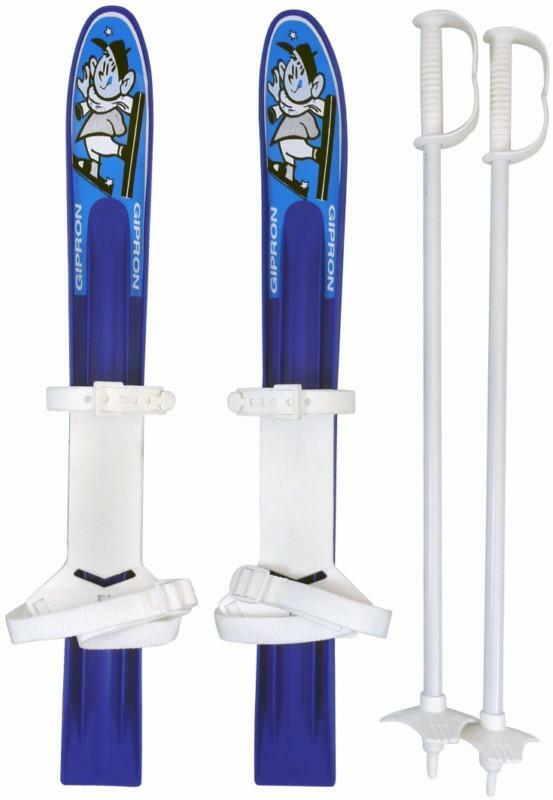 Fun miniature children’s toy skis, complete with child ski poles, for introducing skiing to toddlers! 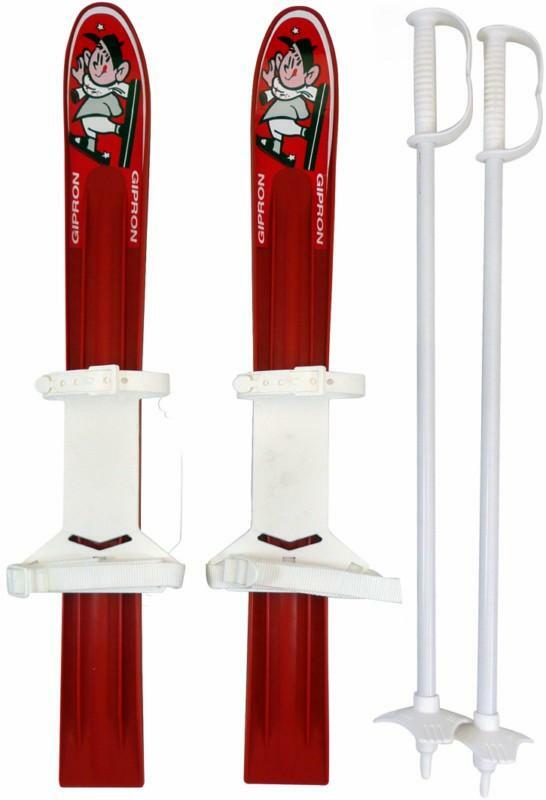 Your child, whether a boy or a girl, will have fun in the snow on these junior child play skis. Toddlers mini plastic toy skis!